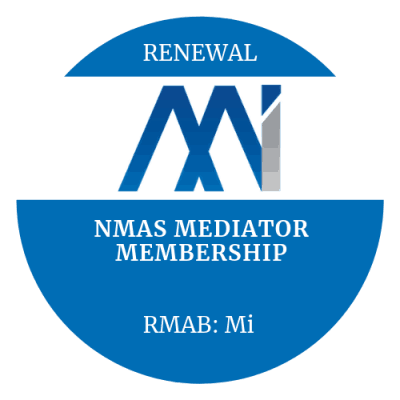 2 year Mediator Membership is for NMAS Accredited Mediators who are not accredited through Mediation Institute. 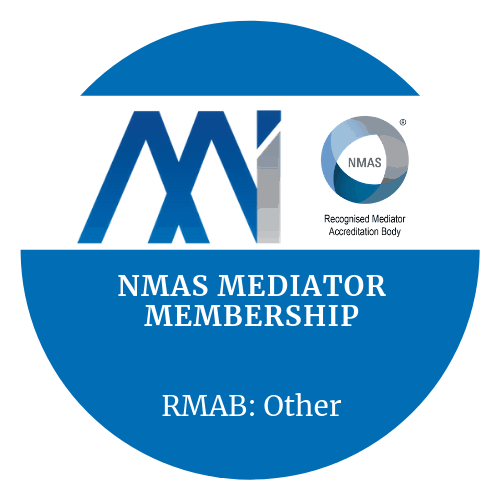 Mediator Membership is for NMAS Accredited Mediators who are not accredited through Mediation Institute. 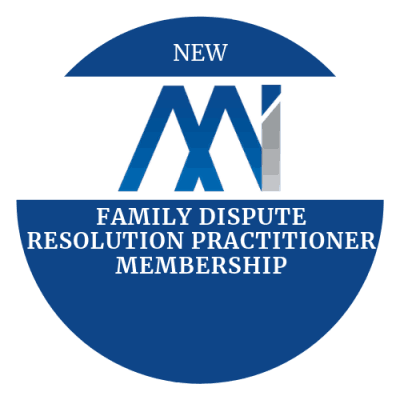 See Family Dispute Resolution Practitioner Membership or Family Group Conference Facilitator Membership if you are eligible for either of them. a NMAS Accredited Mediator accredited through any RMAB. We will check the register on the Mediators Standards Board to determine if you are NMAS Accredited. 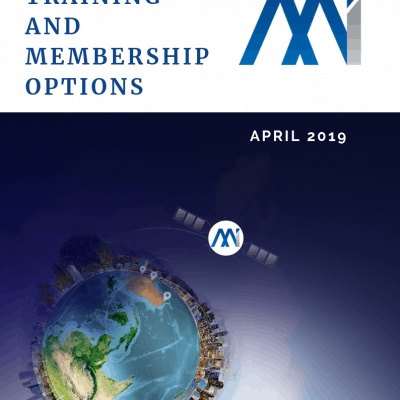 If you are an advocate for Mediation but do not have any accreditation or qualifications you can join Mediation Institute as an Associate Member. We do not accept practitioner membership applications from people calling themselves Mediators who are not as a minimum NMAS Accredited. I’m accredited with someone else but would like Mediation Institute to become my RMAB. Is that possible? Yes. You can transfer to Mediation Institute. We will do a pro-rata rate for this membership to bring it into sync with your NMAS Mediator Accreditation Renewal date. When your renewal comes due you will be able to apply for renewal through Mediation Institute. Select “Pay by Invoice” rather than pay by credit card so we can calculate the reduced amount you will have to pay. I am already NMAS Accredited with another RMAB and need to or want to stay accredited with them. Can I join just to access Mediation Institute Membership benefits? Yes you can. If you have another dispute resolution qualification you can join as that type of membership or as a NMAS Mediator not accredited with Mediation Institute. Mediator Membership – if you are a NMAS Mediator but not with Mediation Institute. I provide mediation services sometimes but I am not accredited. Can I still join?